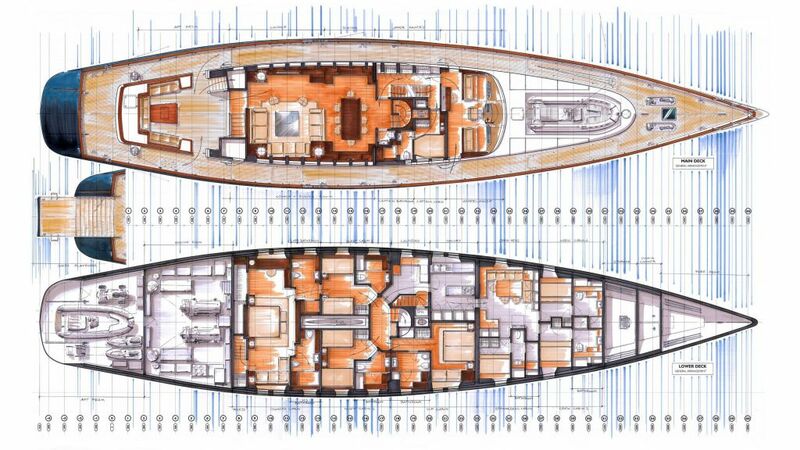 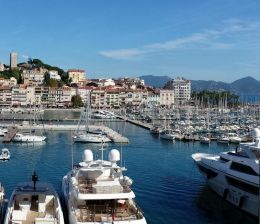 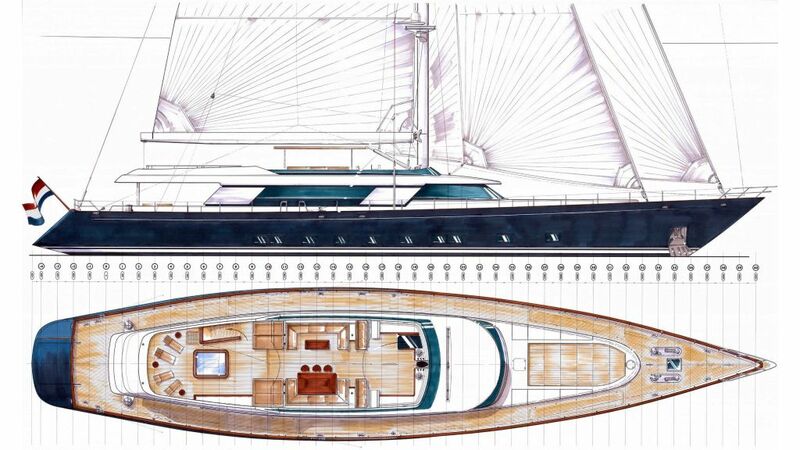 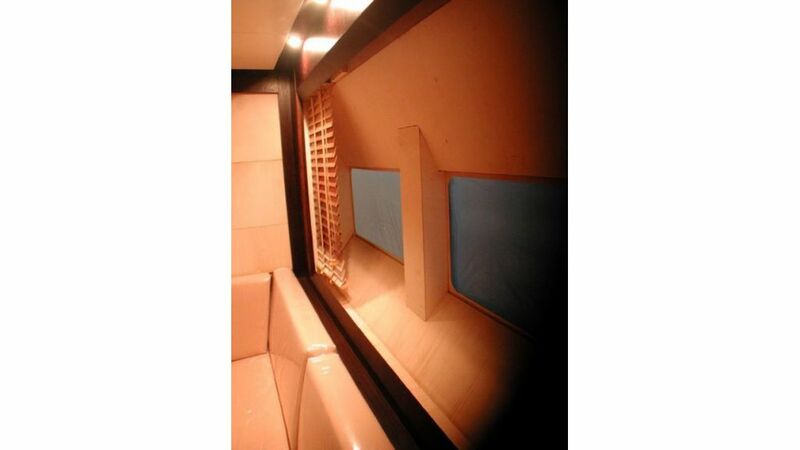 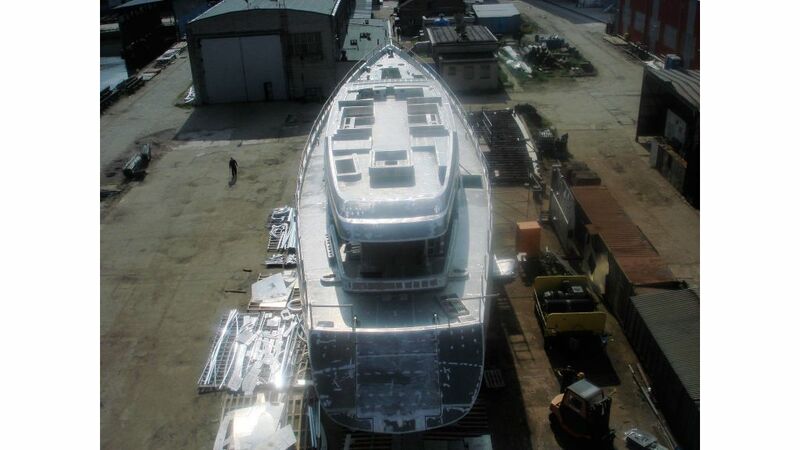 The Shipyard is the owner of the hull “as is” and there are no legal problems with selling it. 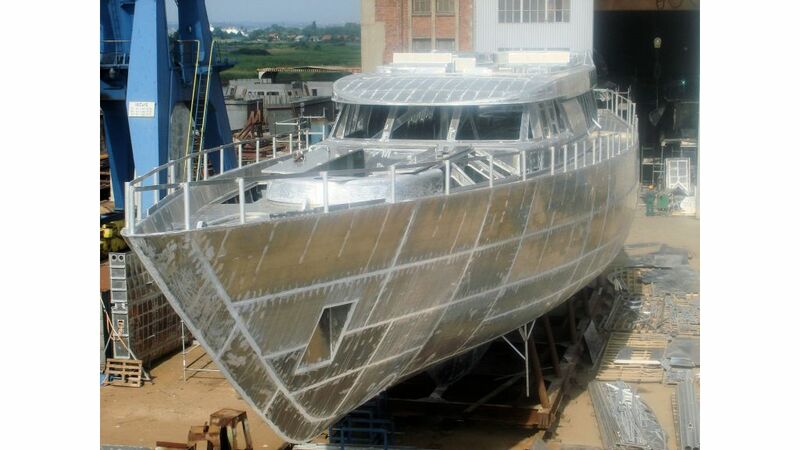 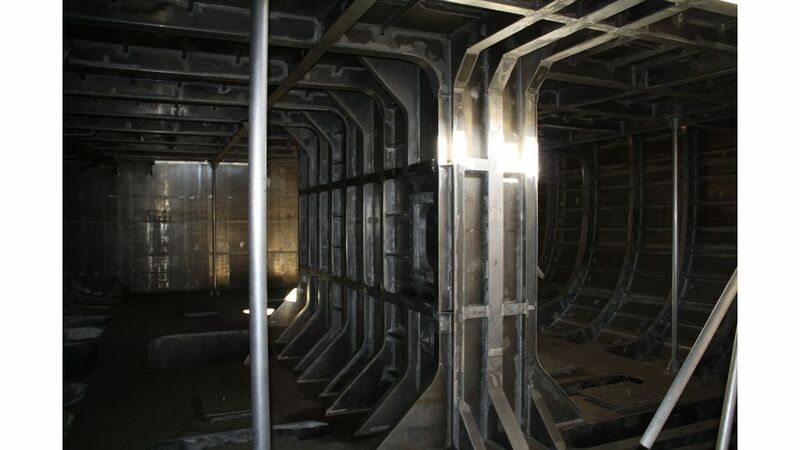 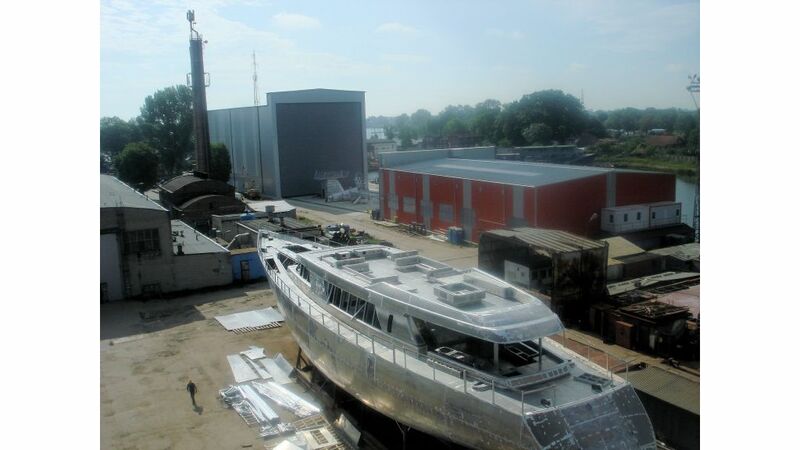 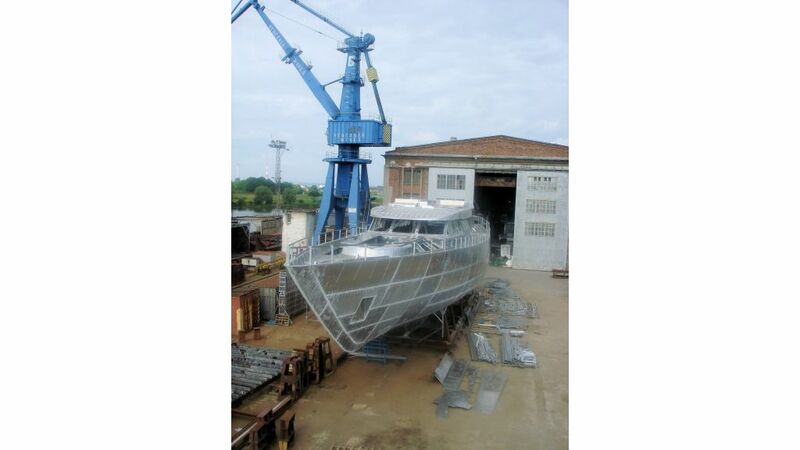 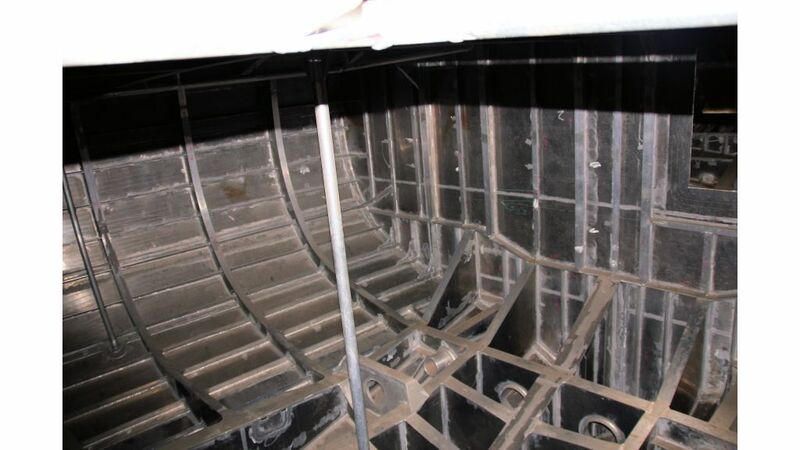 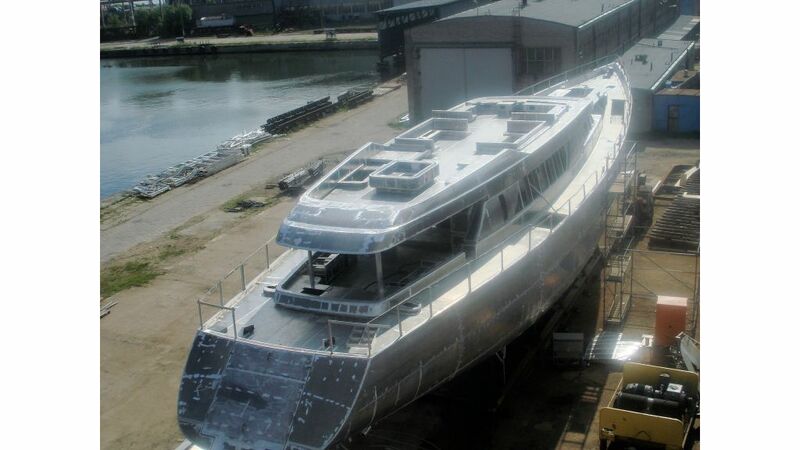 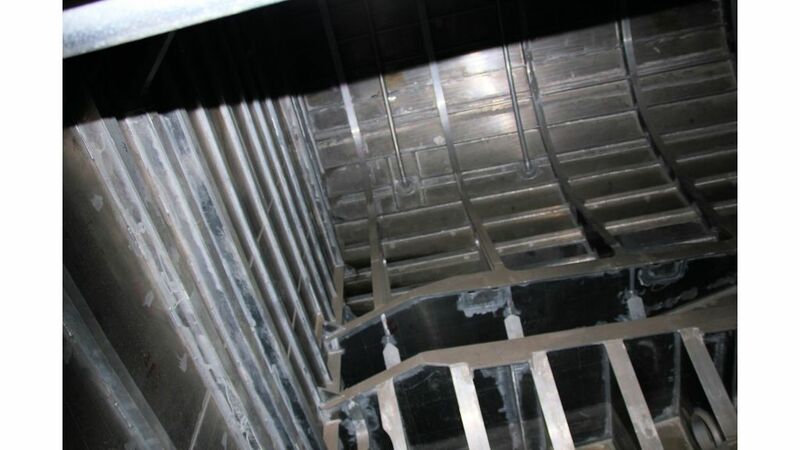 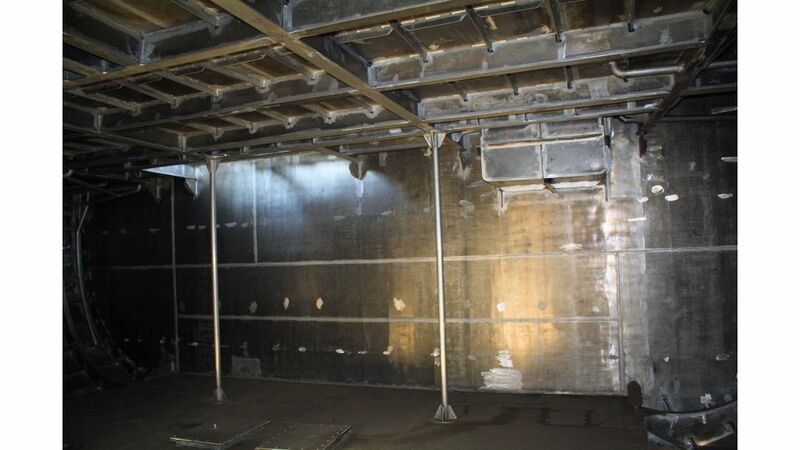 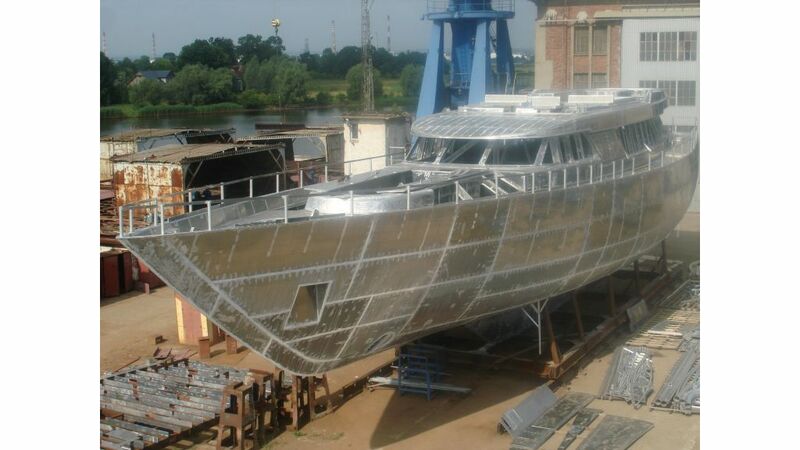 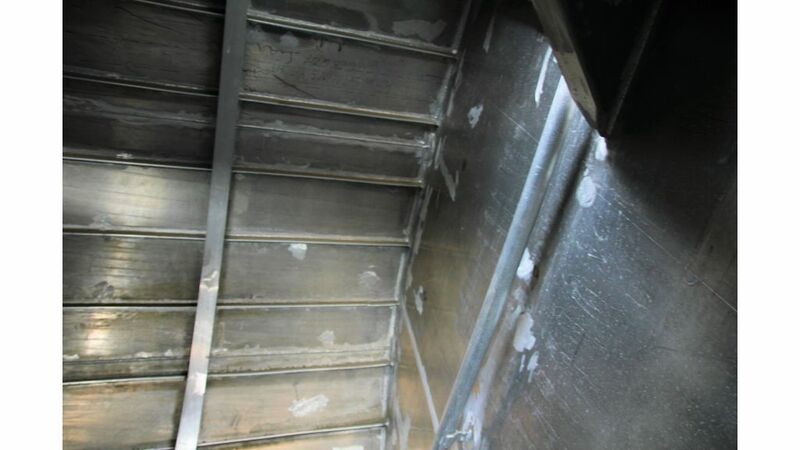 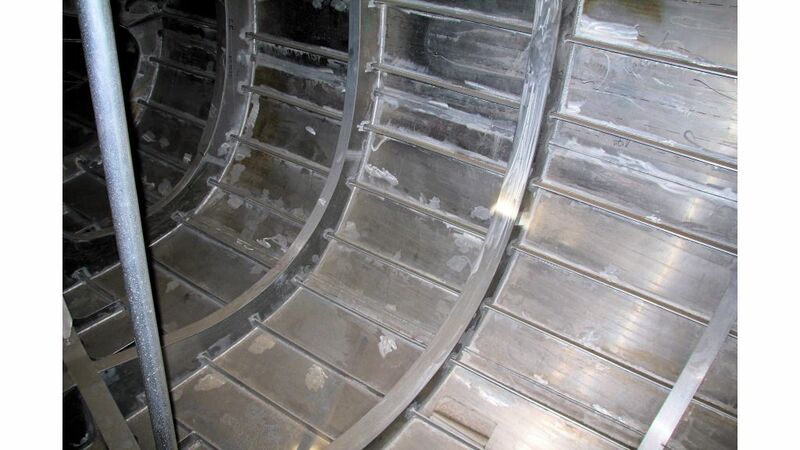 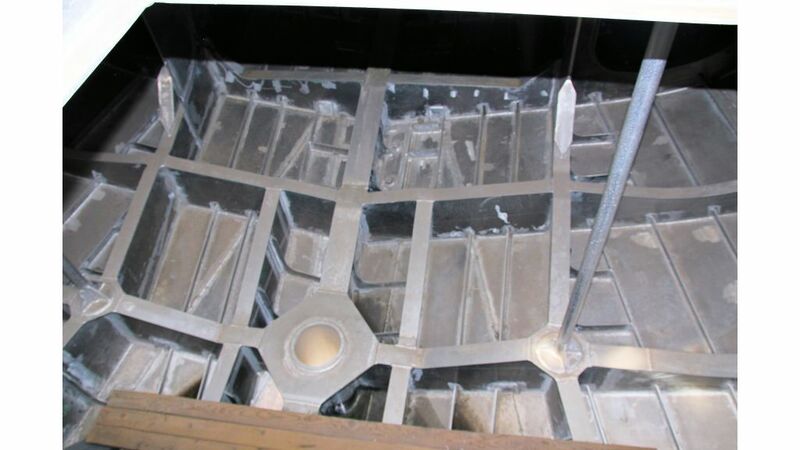 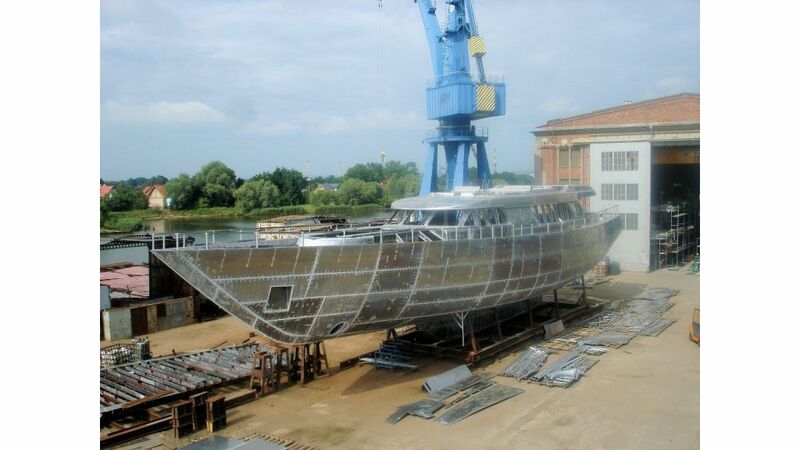 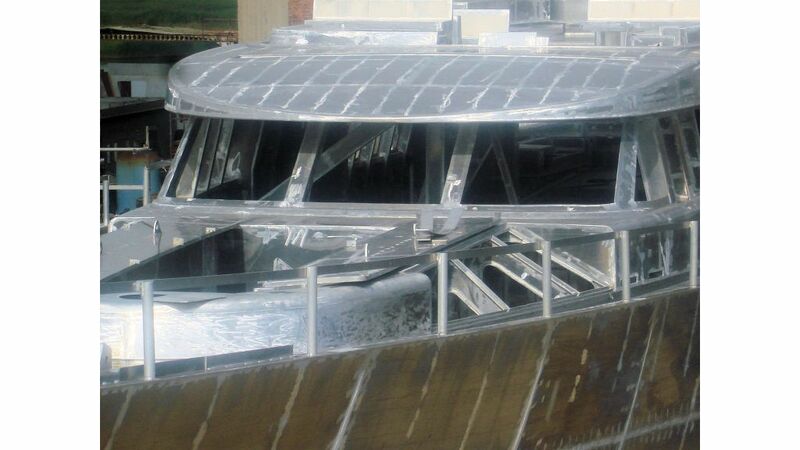 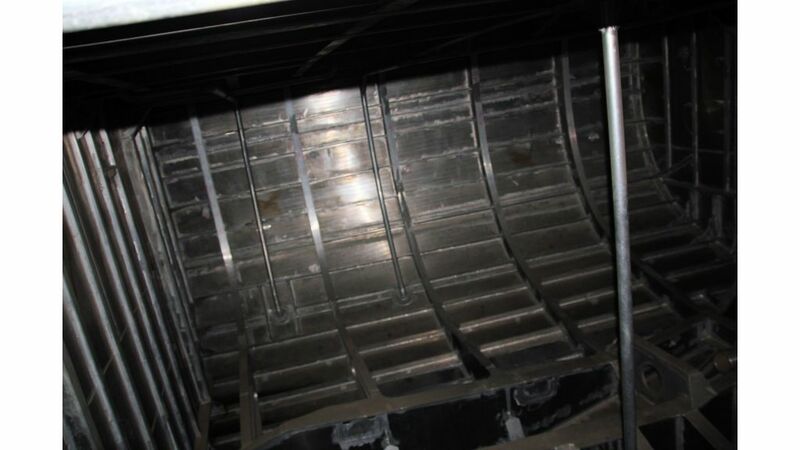 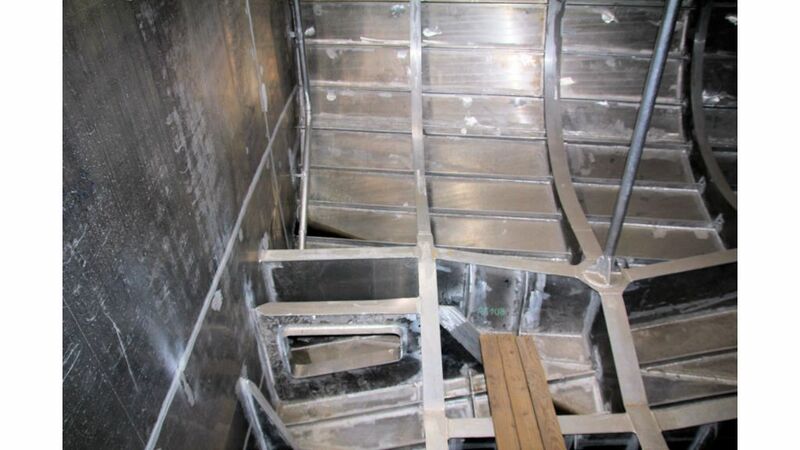 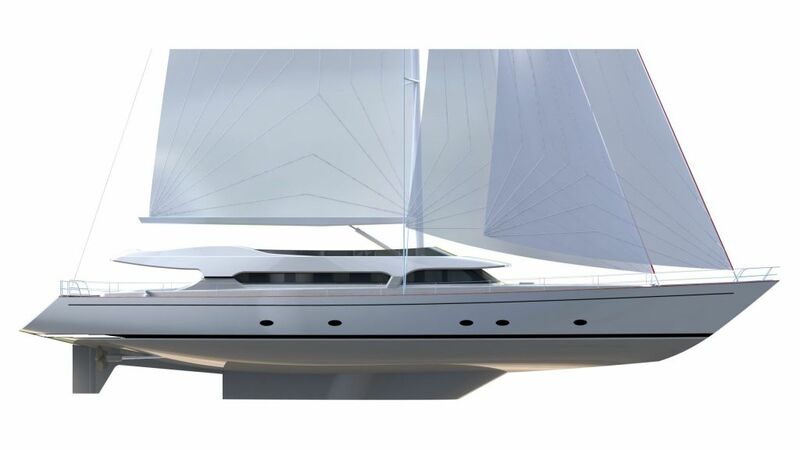 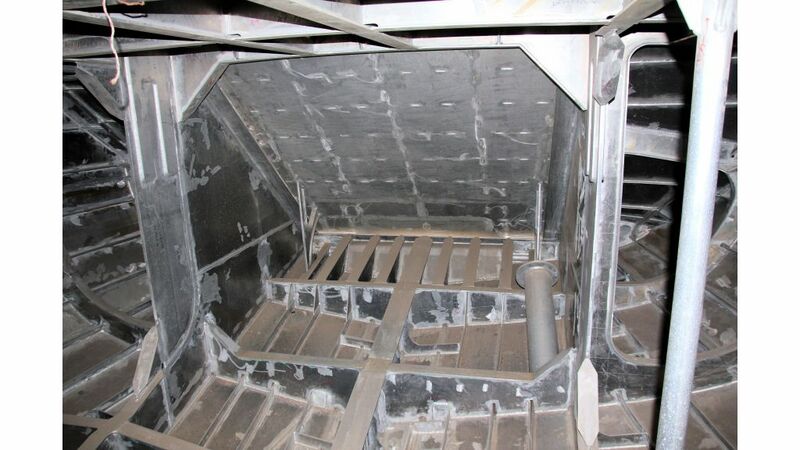 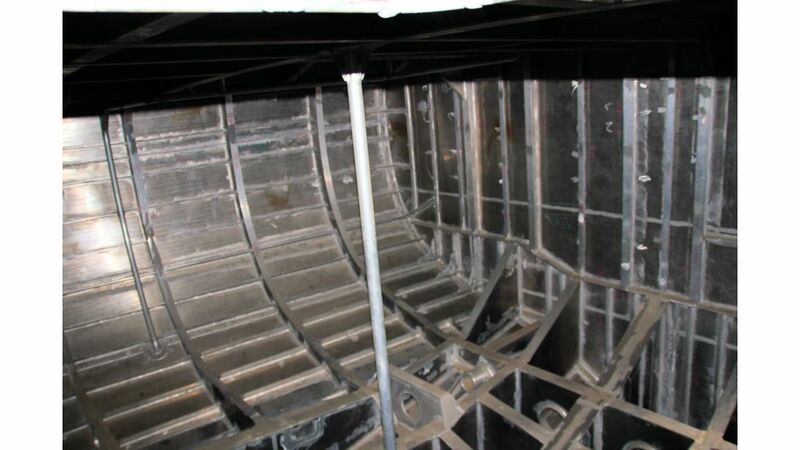 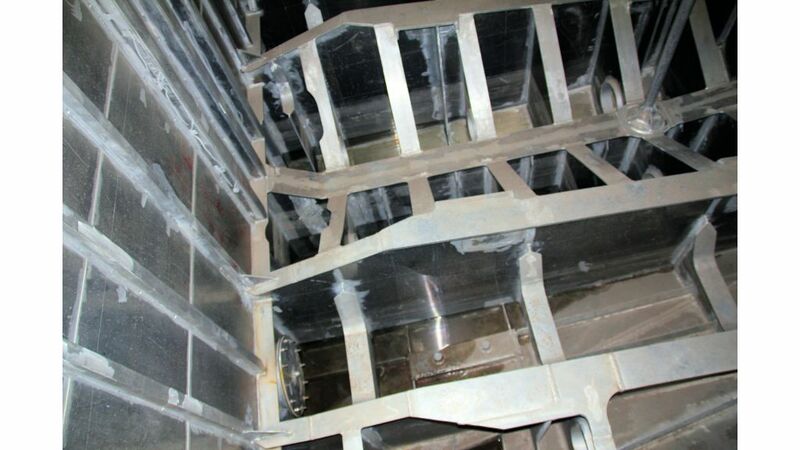 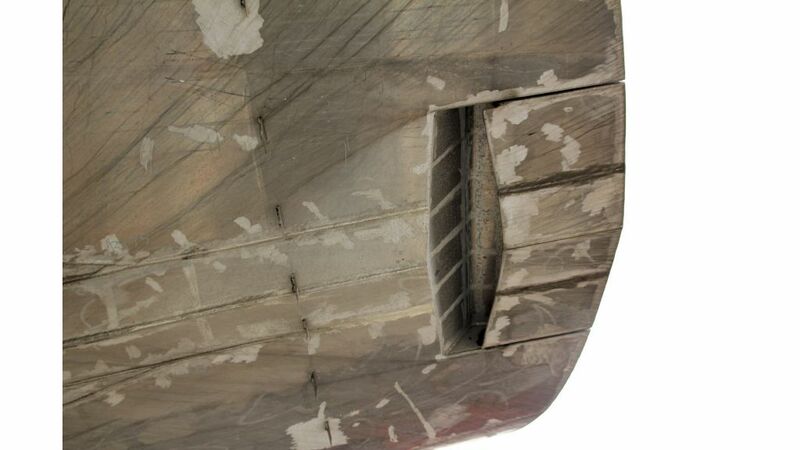 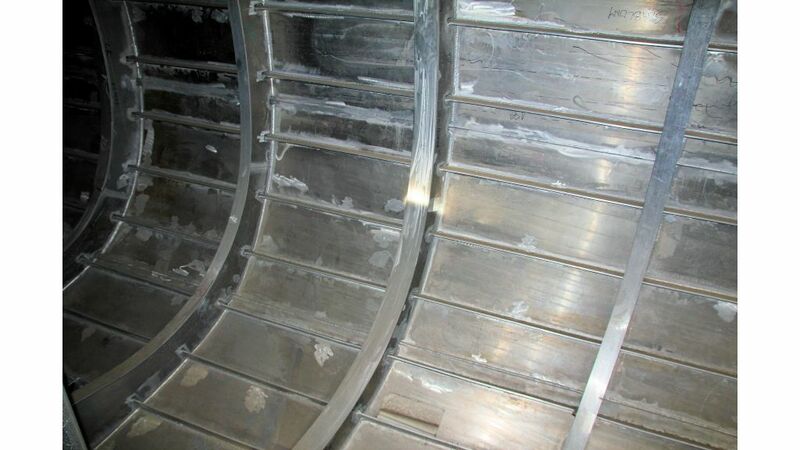 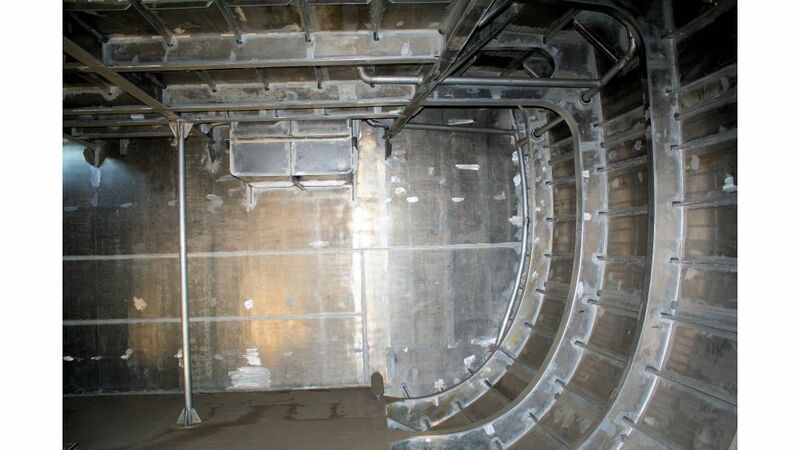 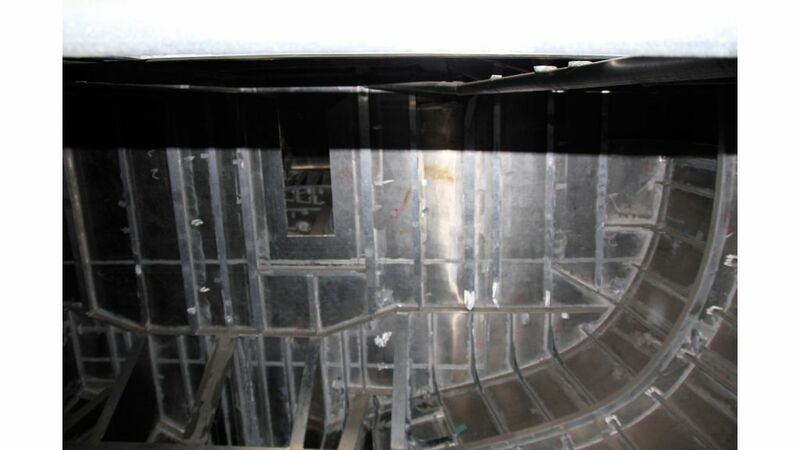 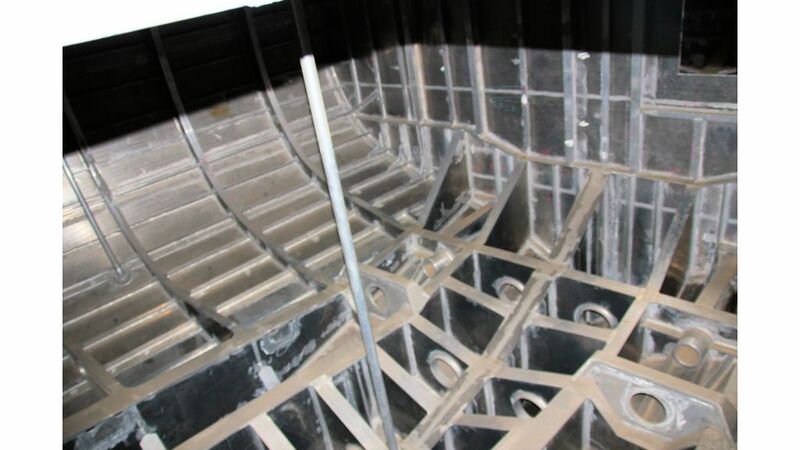 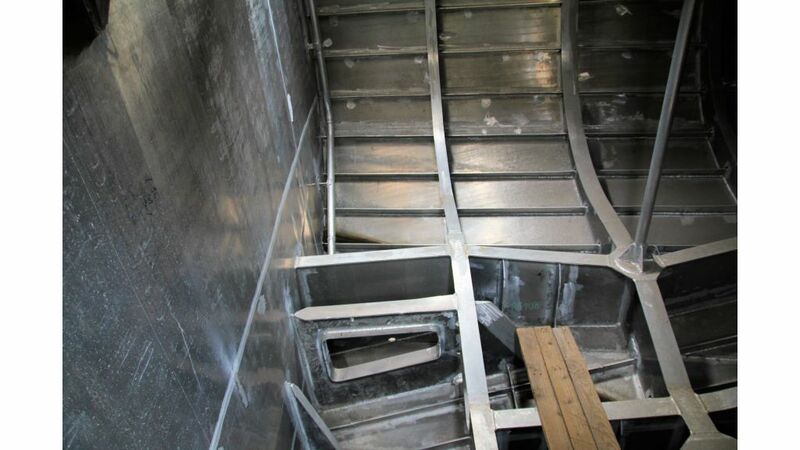 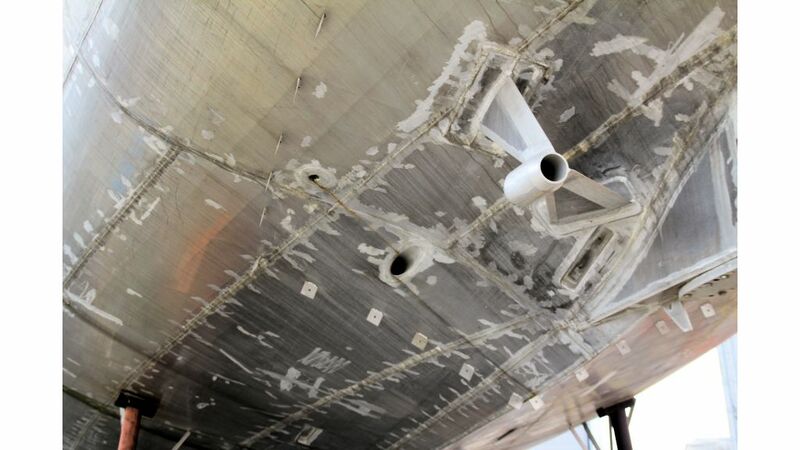 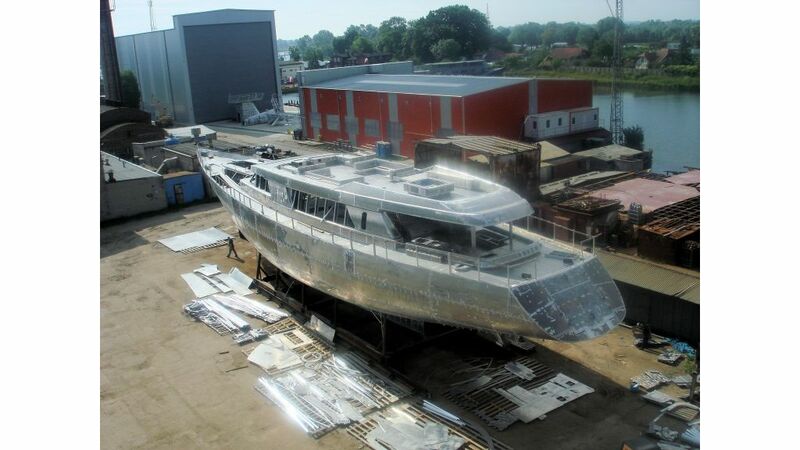 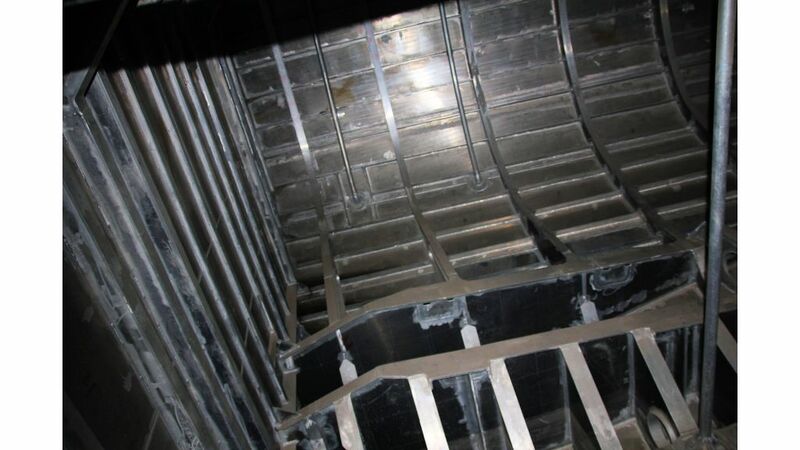 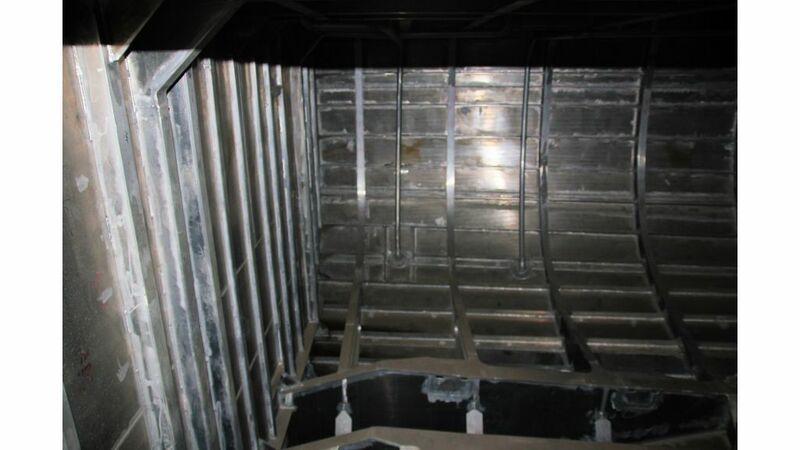 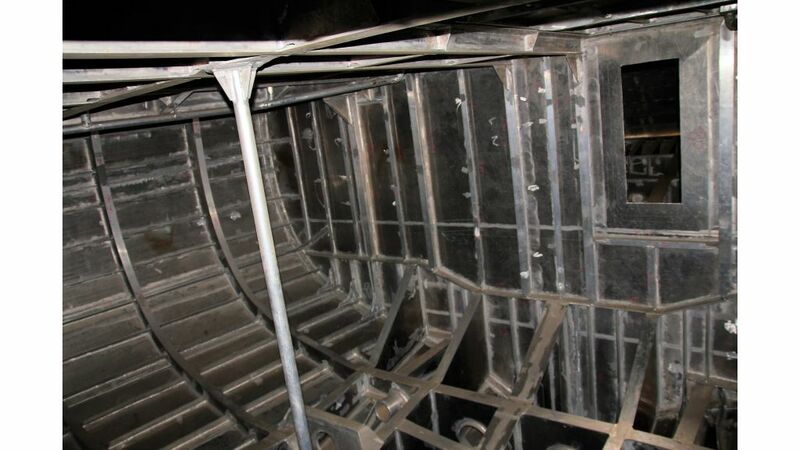 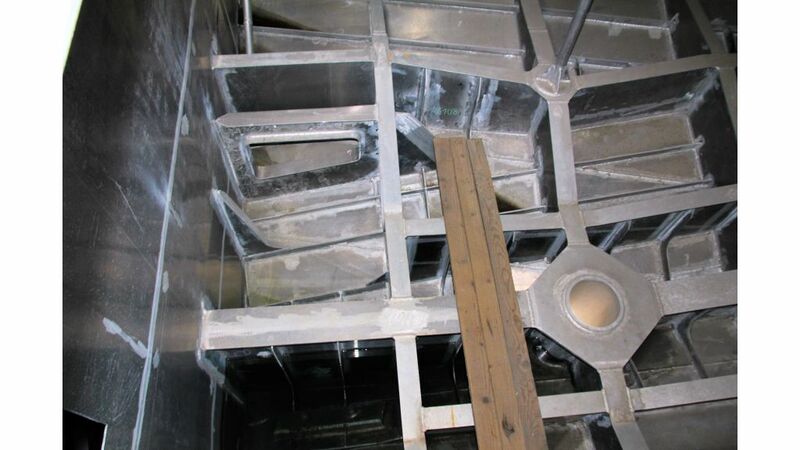 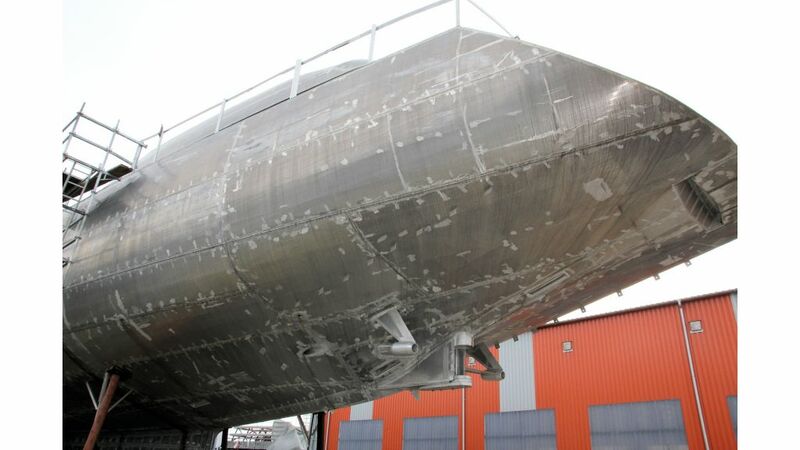 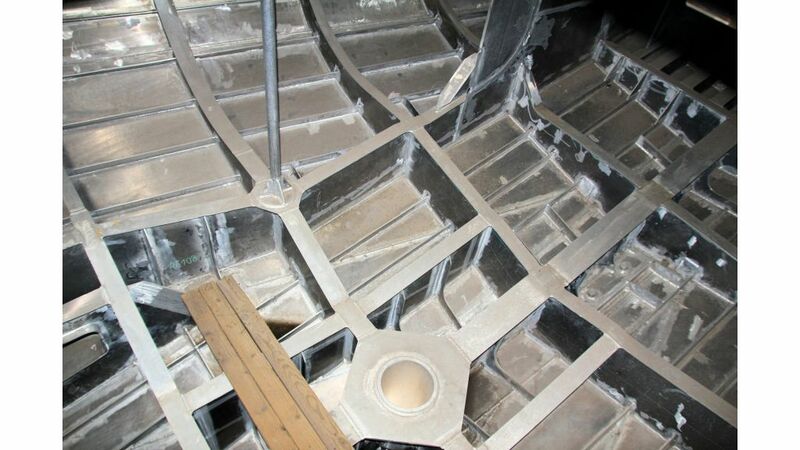 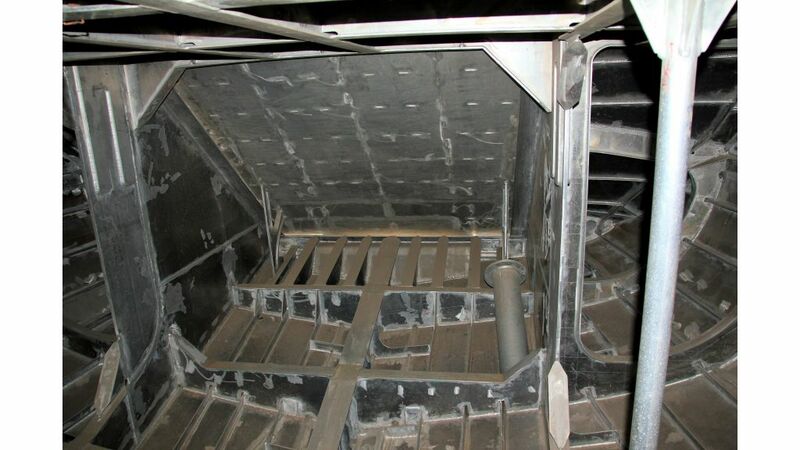 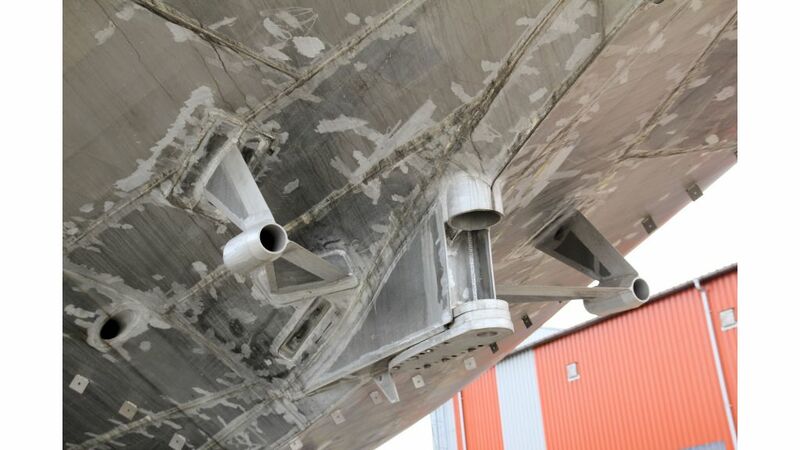 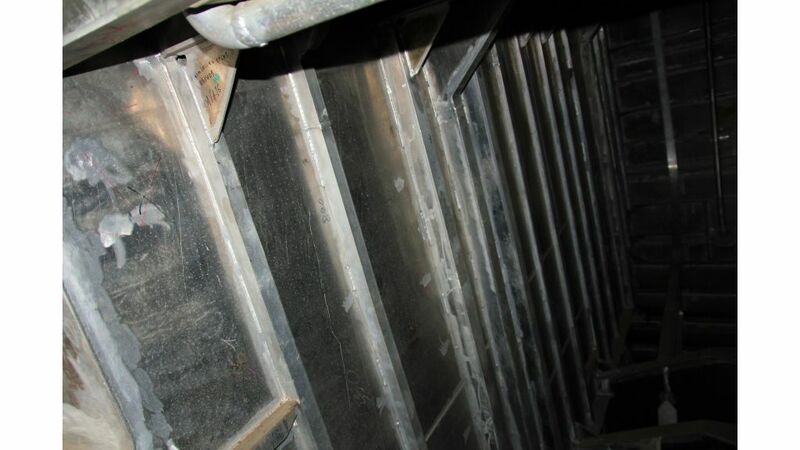 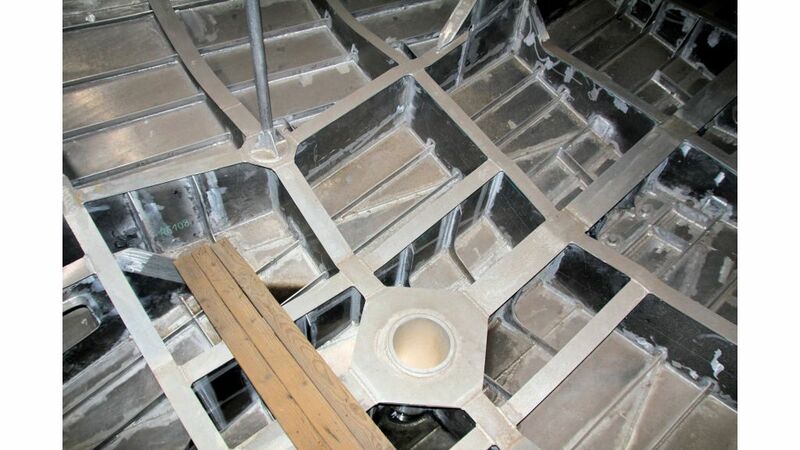 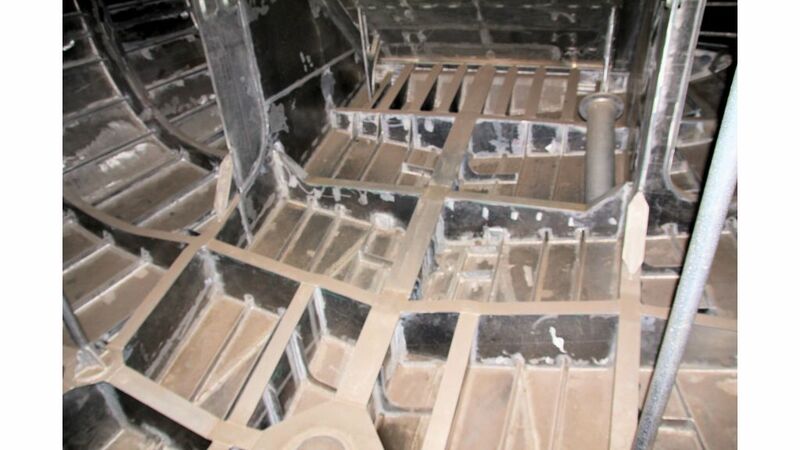 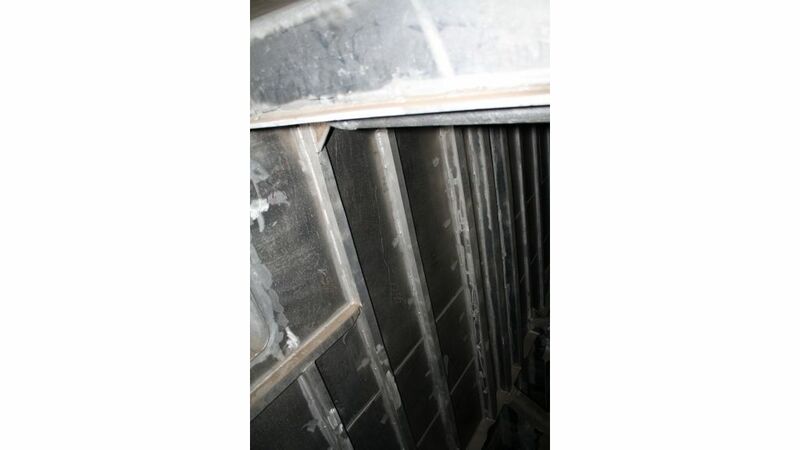 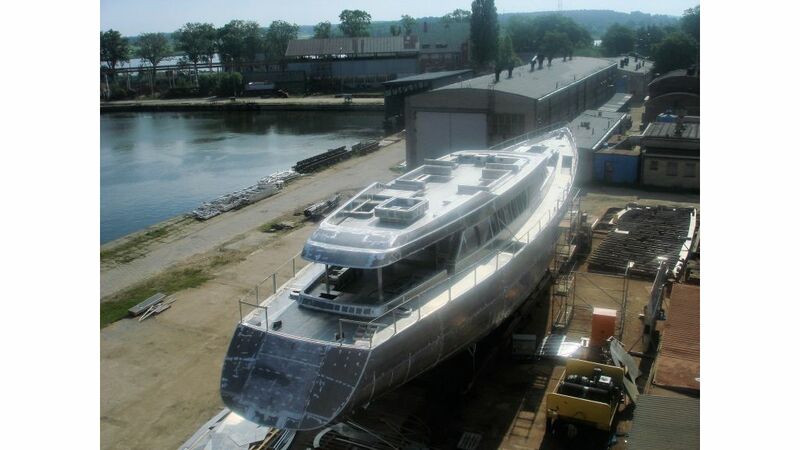 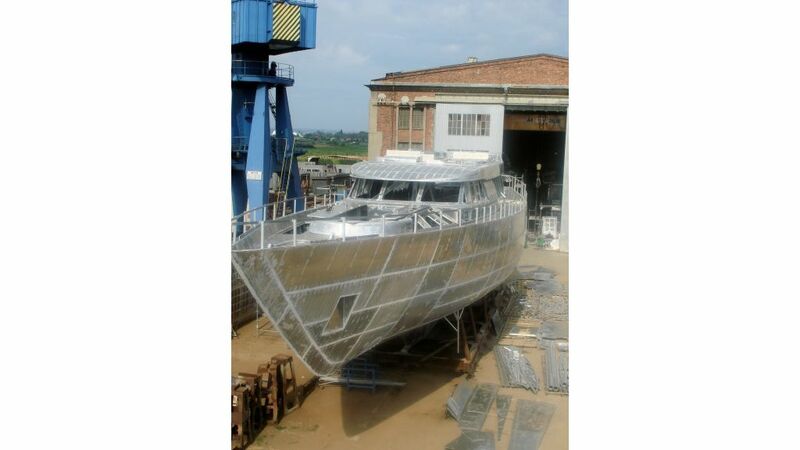 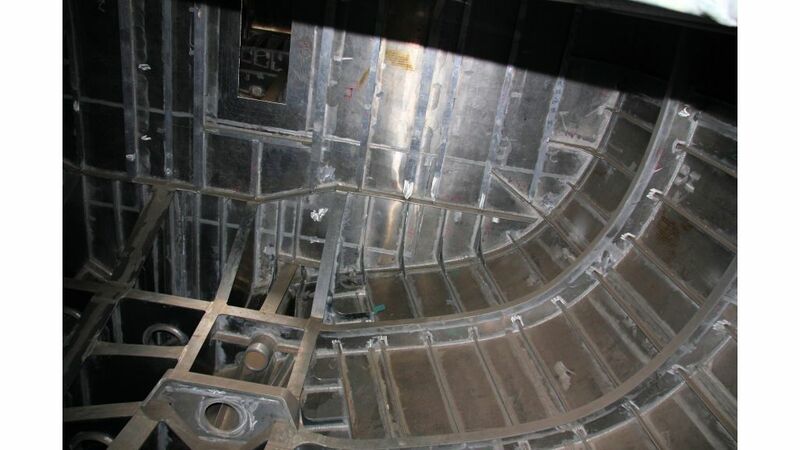 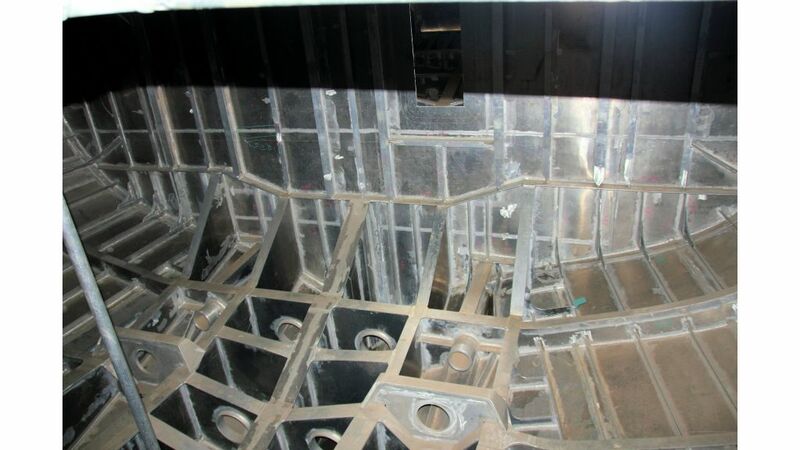 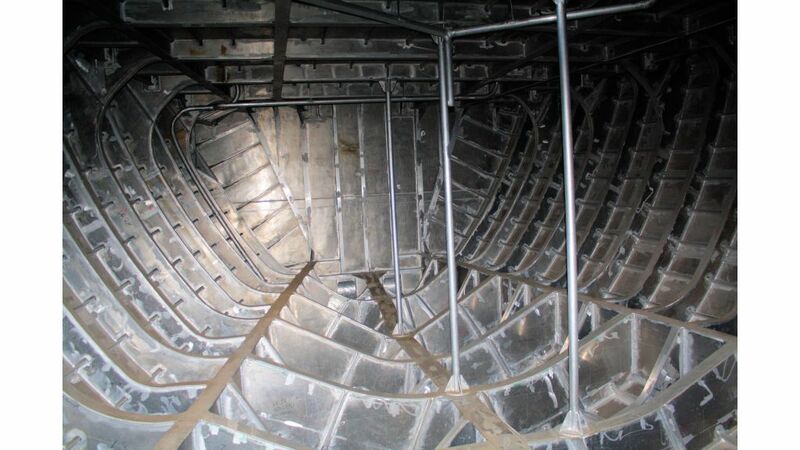 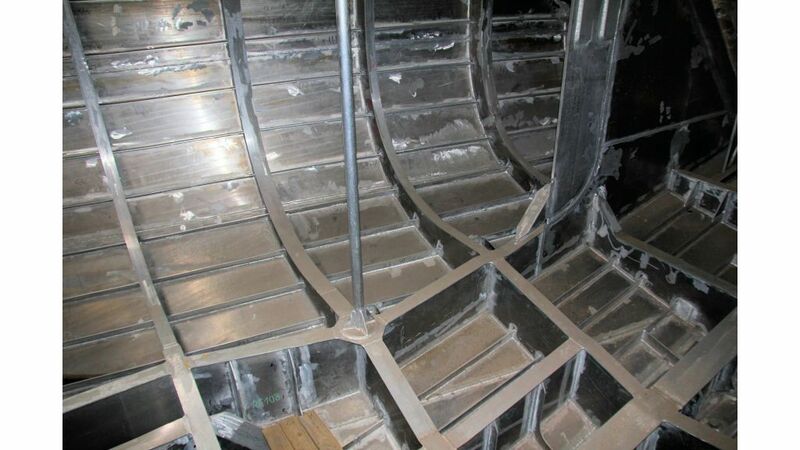 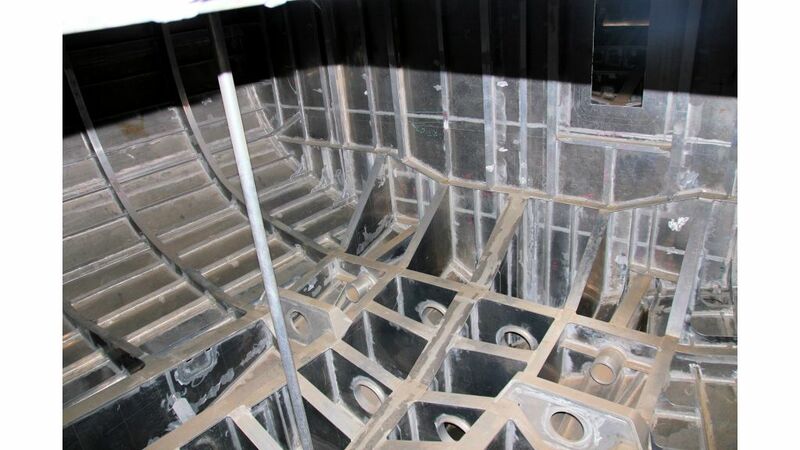 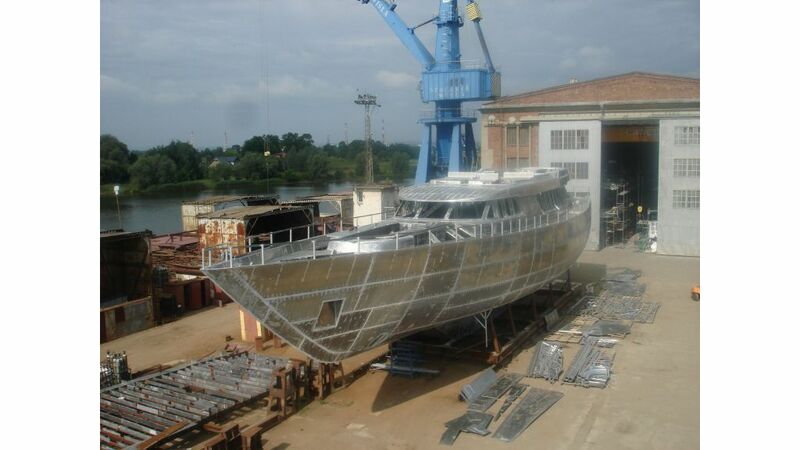 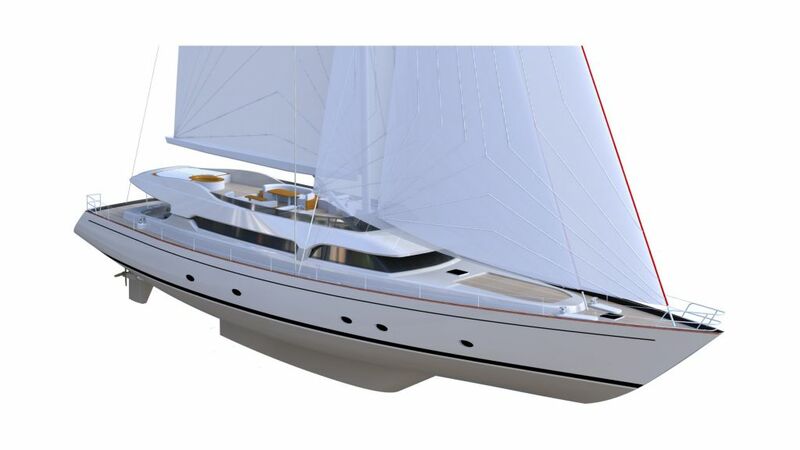 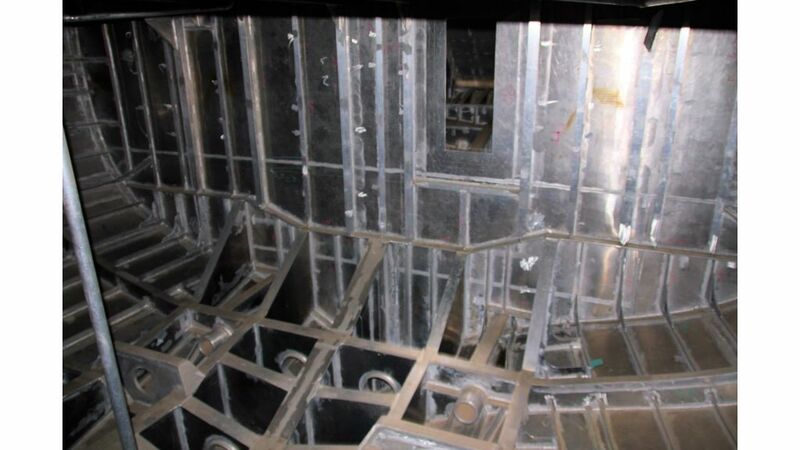 We are determined to find a customer who will finish what from the beginning was an impressive Aluminium Hull Motorsailer in a yard of his/her choice. 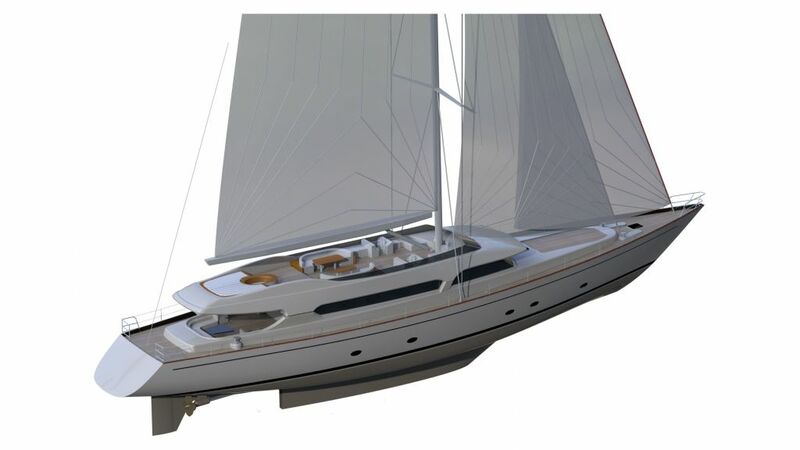 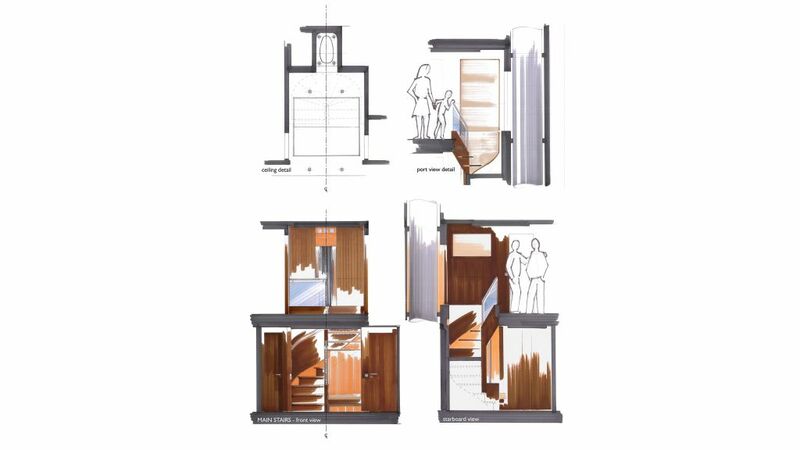 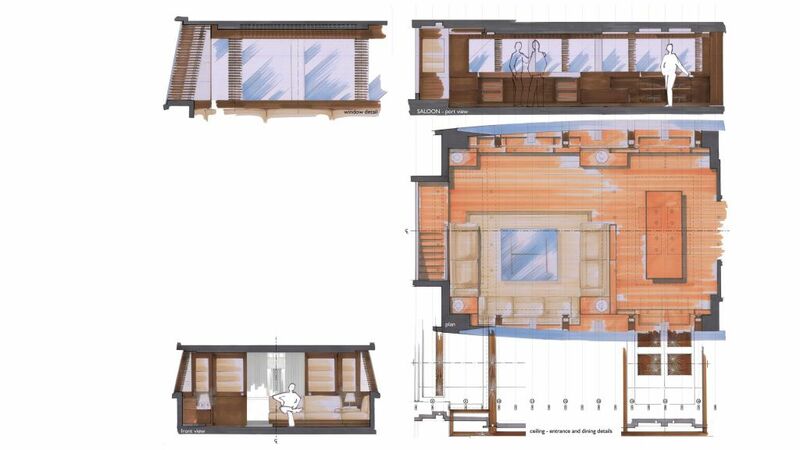 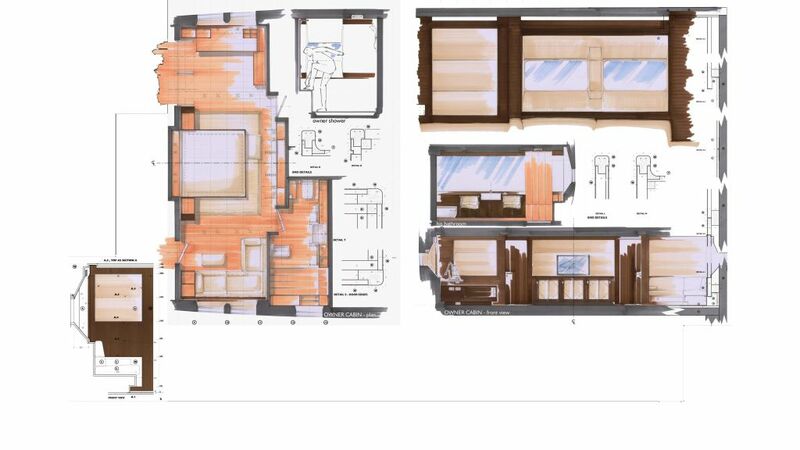 this project is designed by a prominent spanish designer Inigo Toledo “Studio Scanu & Design Barracuda Yacht Design” for a Spanish client however she was abandoned for health issues after spending 3,5 mio euros on her… the asking price is 990,000 mio euros negotiable.